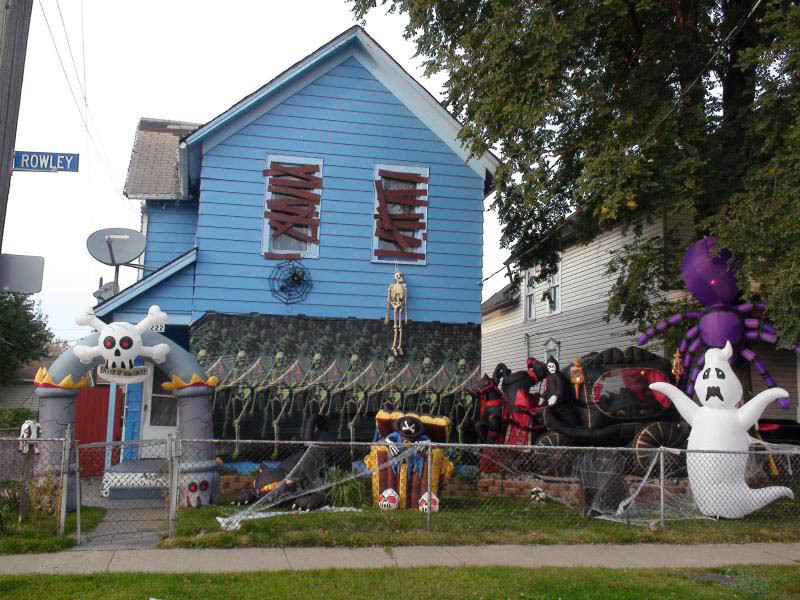 Some people are really into Halloween. 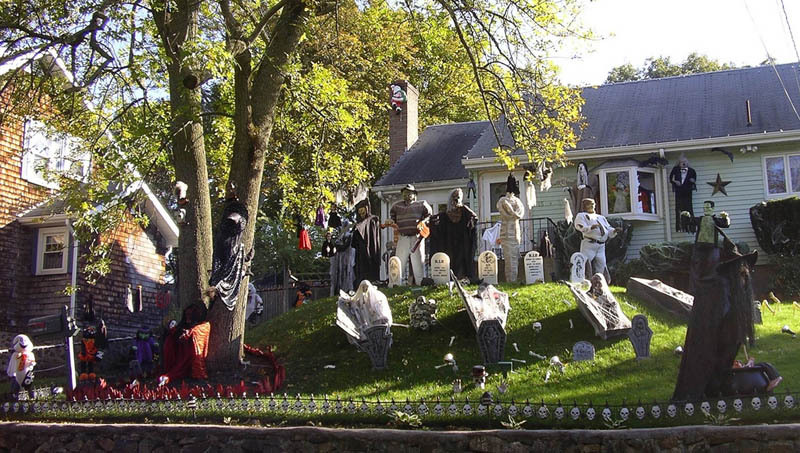 We’ve all seen over-the-top costumes, incredibly detailed and intricate pumpkins, and in every neighbourhood, I guarantee there is at least one home with an elaborate front yard Halloween display. 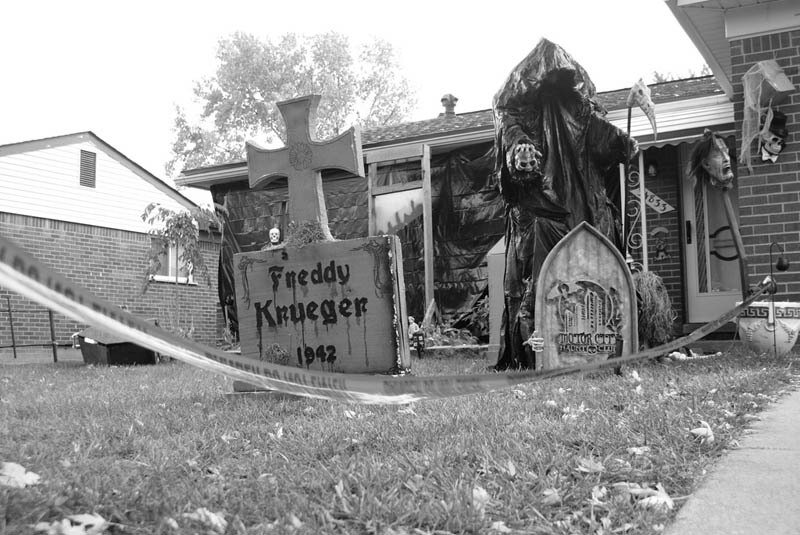 You know they’re going to have the most awesome treats and you have to love the effort they put in every year to the delight of the neighbourhood kids. 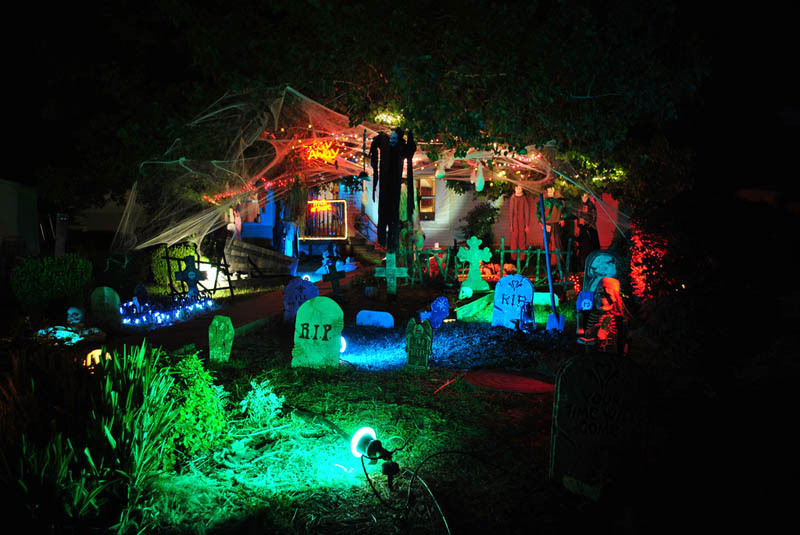 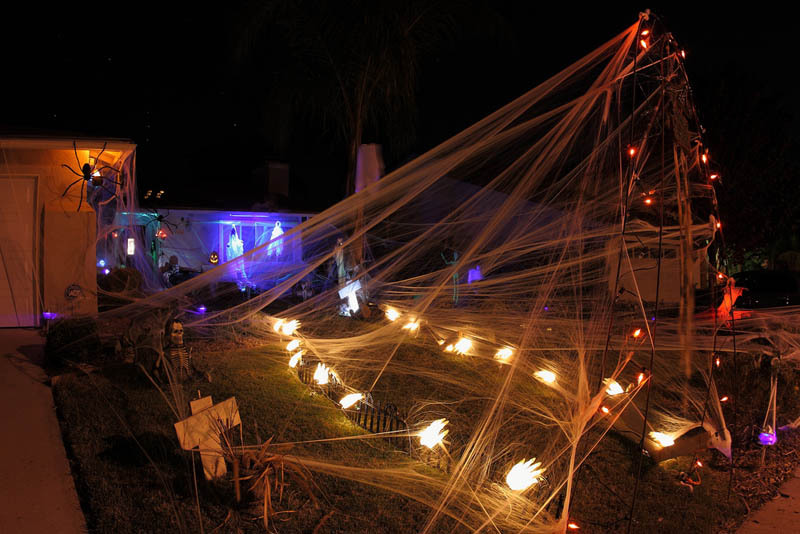 The Sifter salutes these 15 homes that go all out on the scariest holiday of the year… Boo!